We produce our own honey in rural west Tennessee. 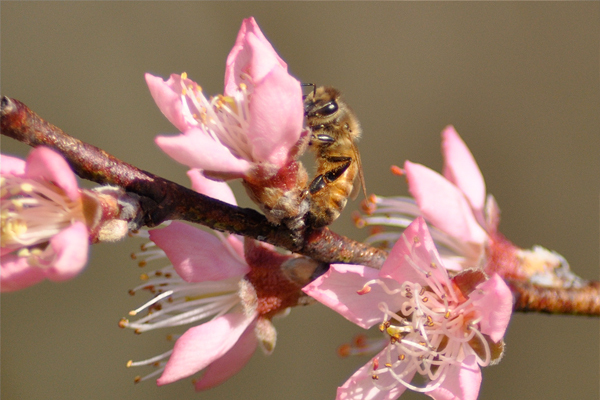 Our bees work the tulip poplars, wildflowers, soybean and cotton crops in the fields between the Mississippi and Tennessee Rivers. 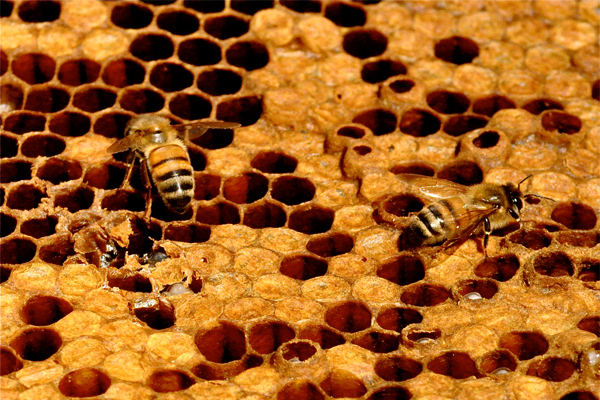 Our honey is healthier because we do not use any harsh chemicals to fight pests. There have been no pesticides introduced into our hives because we use wild-caught survivor bees and a light organic acid to prevent pests in our hives. We try to produce the very best honey possible for our customers, our friends and our family. The color and flavor of honey depends upon the nectar source. 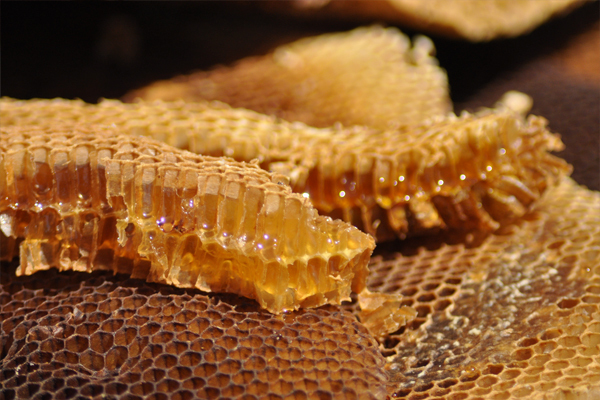 The color of honey can range from almost colorless to a dark brown and the flavor from mild to bold. Our honey is a golden sweet mixture of the nectar of our local plants. Logan's Lake honey is raw honey and raw honey will often granulate. If this happens, simply place the jar in warm water until the honey liquefies. Then pour it on your morning toast or in your tea and enjoy!